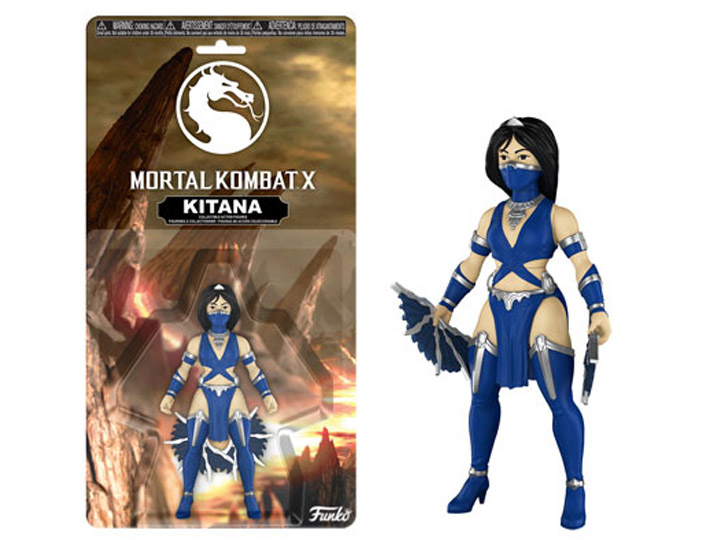 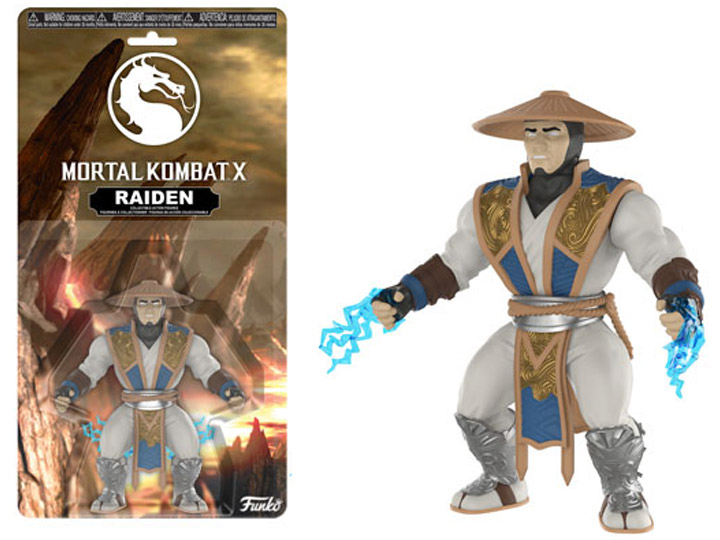 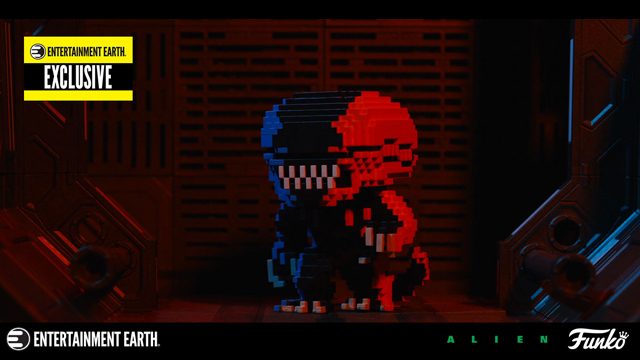 Funko’s bringing the fatalities for video game fanatics with this new line of Mortal Kombat X Action Figures that are coming soon. 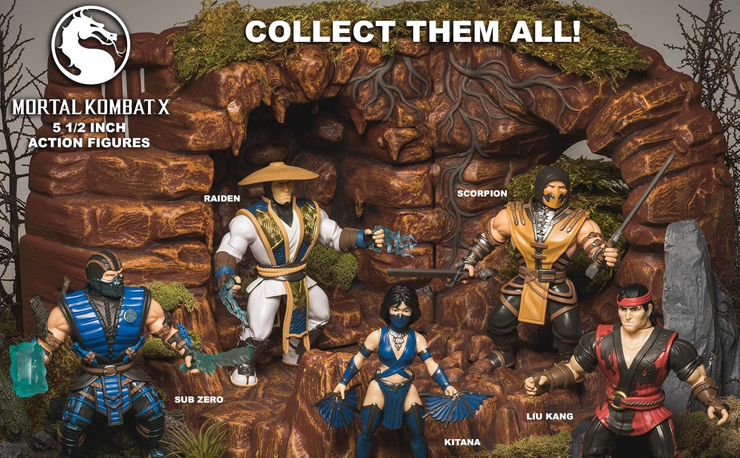 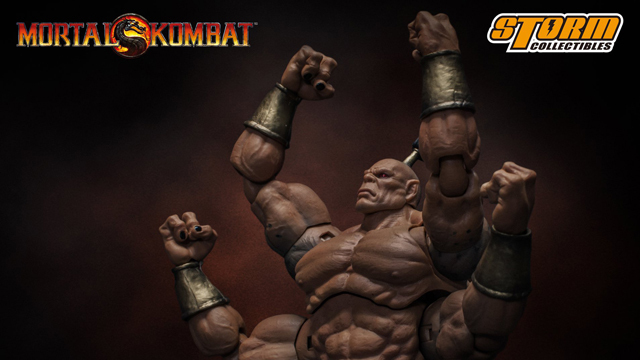 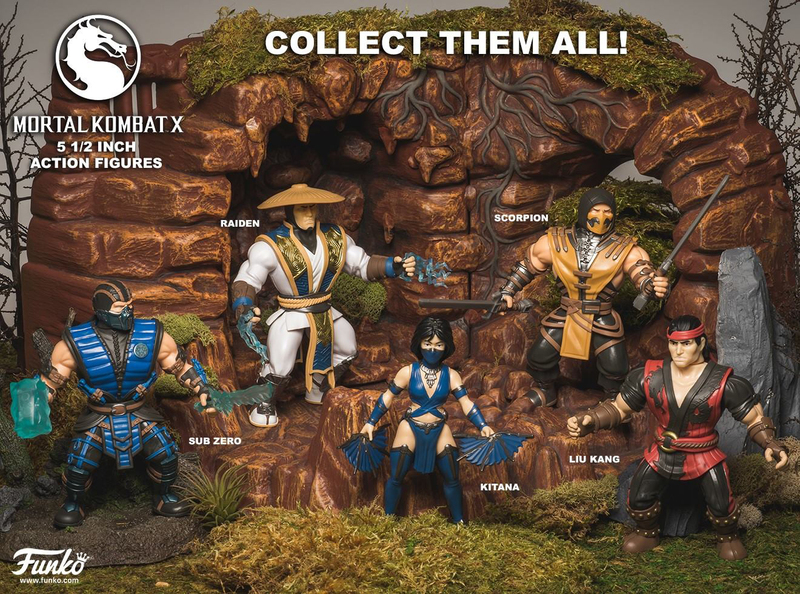 Standing 5.50 inches tall and sculpted in classic MOTU style, included in the collection are key characters from the popular video game franchise like Sub Zero, Scorpion, Raiden, Liu Kang and Kitana. 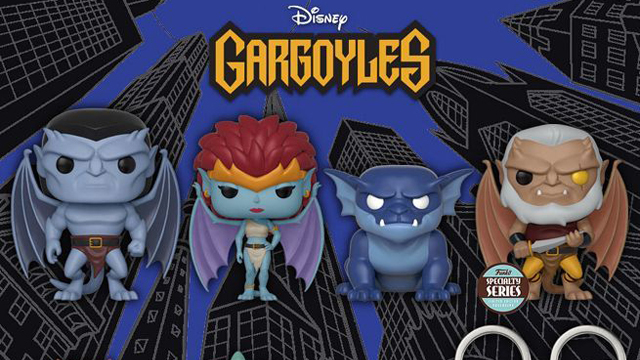 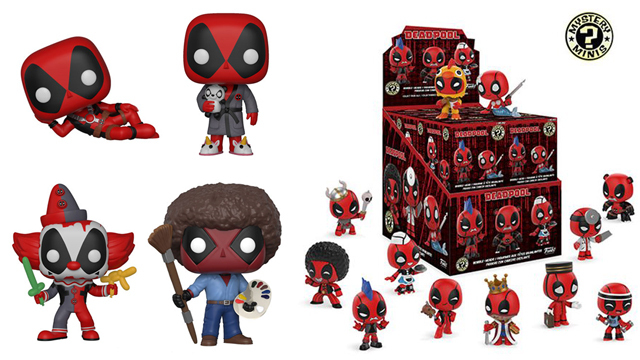 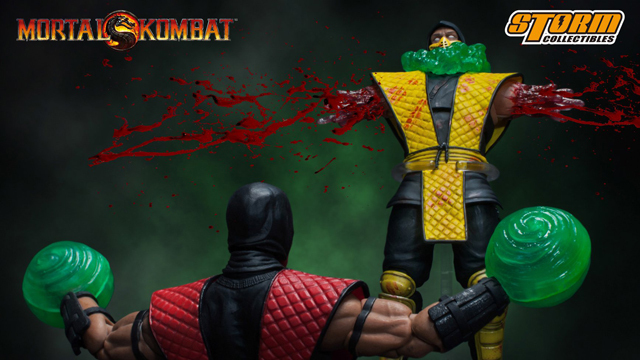 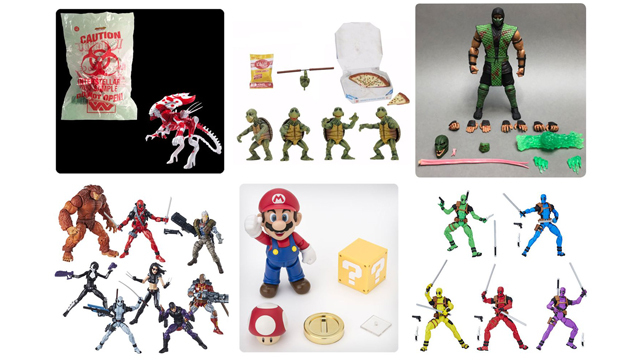 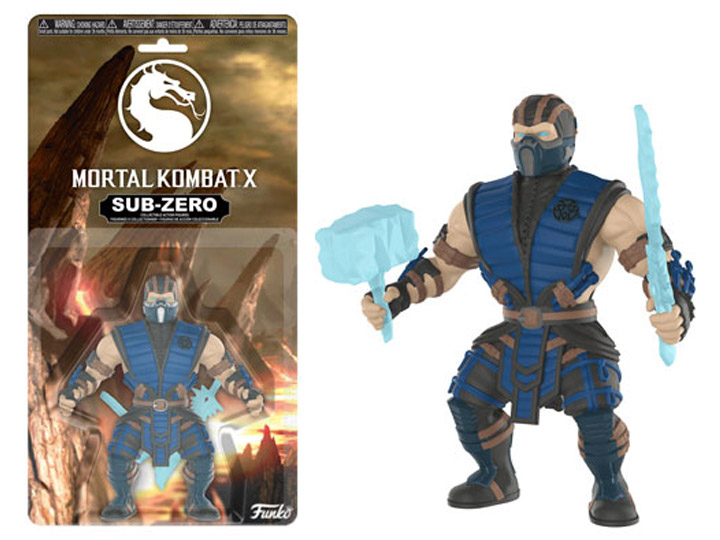 Each figure comes equipped with signature weapons to keep them slicing, slashing and smashing one another while on display, plus packaged on a blister card as seen in the product pics below. 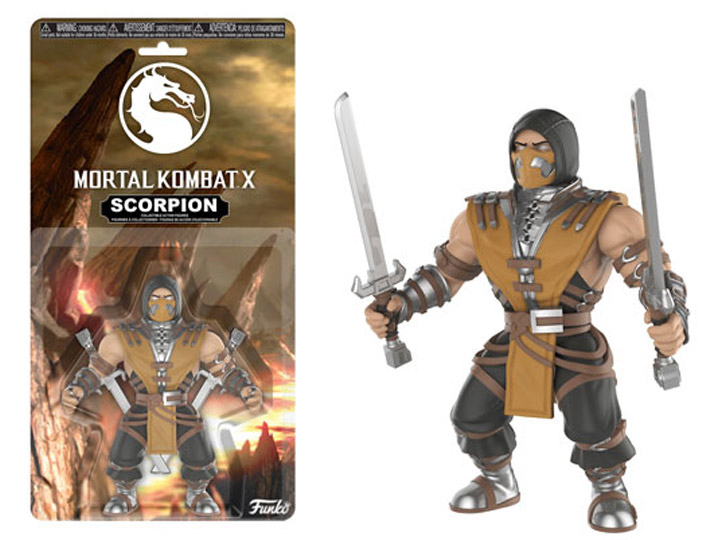 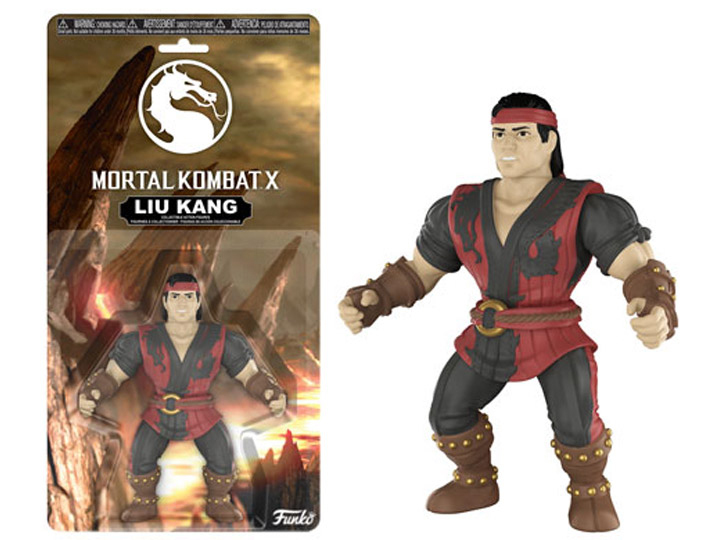 Set to ship in early 2018, you can pre-order all five Funko Mortal Kombat X Action Figures below.